Disclosure: This page includes affiliate program links. Furthermore, I may receive a referral fee if you sign up with a service through the links on this page. 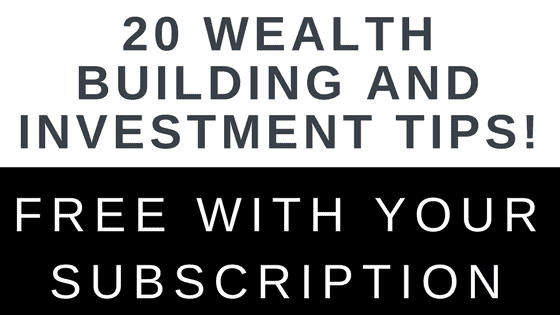 Dividends Diversify is all about building wealth. 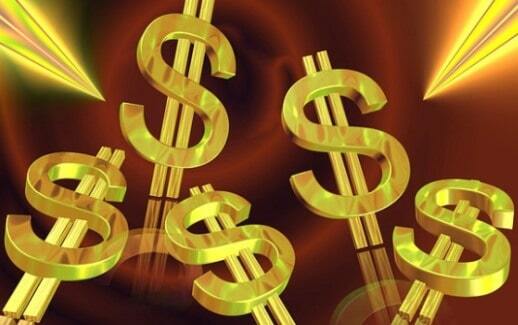 Most noteworthy, here are some outstanding financial resources to help you build yours. Do you want to learn how to invest in stocks like a pro? Lumovest offers a structured curriculum on stock investing for beginners and experienced investors. Their thoughtfully-designed learning platform makes it super easy to master important concepts and techniques about investing. Since Lumovest has you investing like the pros on Wall Street, you need a brokerage account to execute your stock trades. I love M1 Finance. Other on-line tools make investing cumbersome and seem confusing. Rather, M1 understands the modern investor. Furthermore, they make it easy for investors to build their portfolio and maximize returns. Finally, and the best part, M1 Finance is totally FREE! This allows you to put more of your hard earned money to work. Rather than paying high priced brokerage commissions. As a regular reader, you probably know I’m a do it yourself investor (DIY). And I’m a big proponent of investing in dividend growth stocks. You can see a deep list of some of my personal favorites in the model portfolio called the Dividends Deluxe. But I know DIY investing is not for everyone. That’s where Emperor Investments come in. Using cutting edge and proprietary technology, Emperor Investments is a robo-advisor that builds dividend stock portfolios for you. 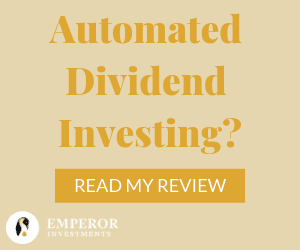 Learn more about Emperor and their outstanding service offering in this Dividends Diversify article: Emperor Investments: A Robo-Advisor that Builds Dividend Portfolios! For a limited time, Emperor is offering your first 6 months free of charge? So sign up right here: Sign Up! Finally, I hope you find these financial resources as exciting as I do. So don’t delay. Get busy building your wealth!